Discussion in 'disABILITIES!' started by janette, Jan 22, 2019. I'm going to be traveling in March with my 85yo MIL; we have a split stay at Animal Kingdom Villas and Saratoga Treehouses. When I traveled in the past with my mom we used a resort wheel chair but that won't be practical for a split stay. I'd like to rent one that is very portable; with my mom we were able to fold it up like a stroller if needed and that helped on buses. My MIL is very petite so don't need anything big. Any recommendations on which rental provides a smaller lightweight manual chair? Thank you. I'm going to be traveling in March with my 85yo MIL; we have a split stay at Animal Kingdom Villas and Saratoga Treehouses. When I traveled in the past with my mom we used a resort wheelchair but that won't be practical for a split stay. I'd like to rent one that is very portable; with my mom, we were able to fold it up like a stroller if needed and that helped on buses. My MIL is very petite so don't need anything big. Any recommendations on which rental provides a smaller lightweight manual chair? Thank you. Hi, janette. I saw some other threads here about folding wheelchairs and comfort between the four-wheel hospital type transport chair and a regular wheelchair. Renting from an outside vendor would be much better than just renting one in the park. The Disability FAQ at the top gives a lot of info. There is another thread here wondering what kind of wheelchair to buy and use at WDW. I have read several users of the 4-small wheel lightweight transport wheelchairs may be light and easy to store, but may not be as comfortable over bumps and long term use. Transport Wheelchairs in hospitals used to look like this and they were used inside the hospital to transport patients sometimes instead of regular large rear wheel wheelchairs. They were used for a short distance and on a flat service to transport a patient from their hospital room to their car on discharge day or for other reasons instead of a regular wheelchair. A lot of folks like them and it works for them and that is great. I would always suggest that the person seating in the transport chair or wheelchair try it first before buying one and if available if renting one. If renting one at least have the option to switch to another type of wheelchair during your rental period if it doesn't work out for the person sitting in it. This should be discussed with the person you are renting from. As I said before, I have no experience renting a wheelchair other than only one time renting an EPCOT park wheelchair. 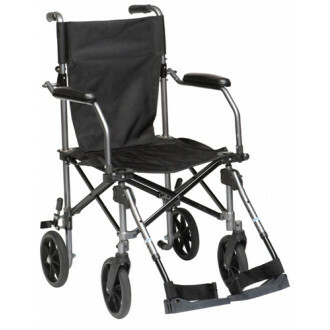 I am definitely not suggesting this transport chair, but this is the type that I am talking about with four smaller wheels when compared to a regular large rear wheel wheelchair. Even though some of the transport chairs may be made very light and very transportable, some folks don't feel comfortable sitting in them. And this is just one photo example as there are many manufacturers with different designs, different weights, different folding mechanisms. 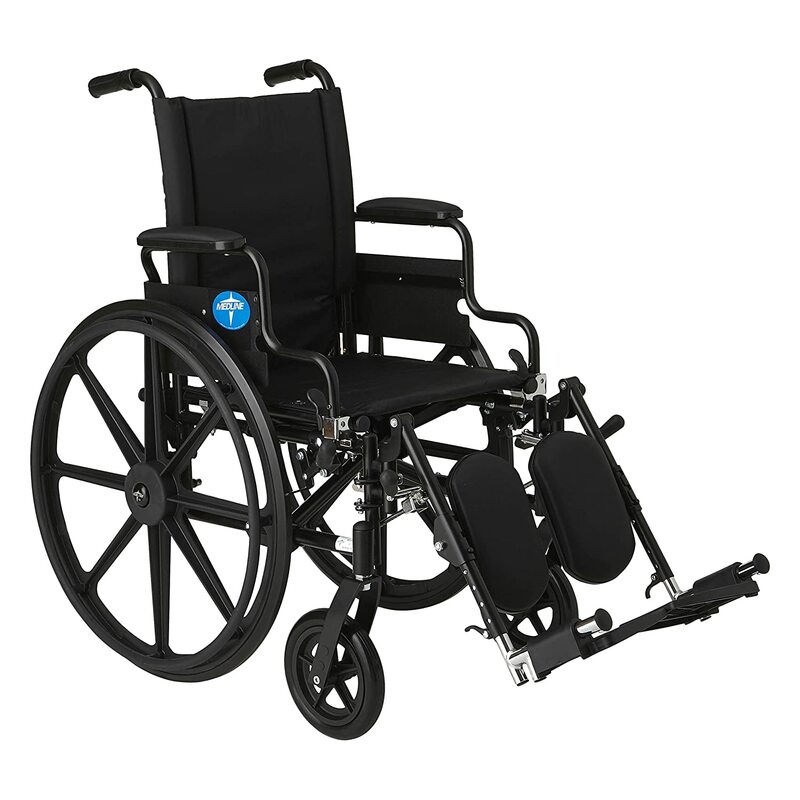 A regular, lightweight wheelchair may look like this. It may weigh twice as much as a transport wheelchair, but is more sturdy. When searching for your wheelchair to rent. *Look for a vendor that will easily exchange the wheelchair if the wheelchair you choose doesn't work for you because of the way it pushes or feels sitting in it. *Compare the prices of course. *Compare the wheelchair weight capacity. 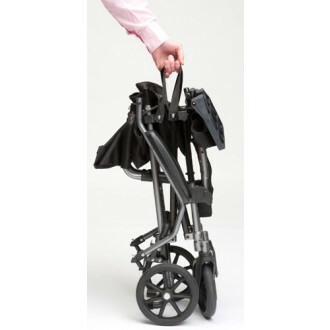 *Compare the folding ease of the wheelchair to fold up and store if needed in a car, etc. *If you see the specific name of the wheelchair, Google it to find more info about it. 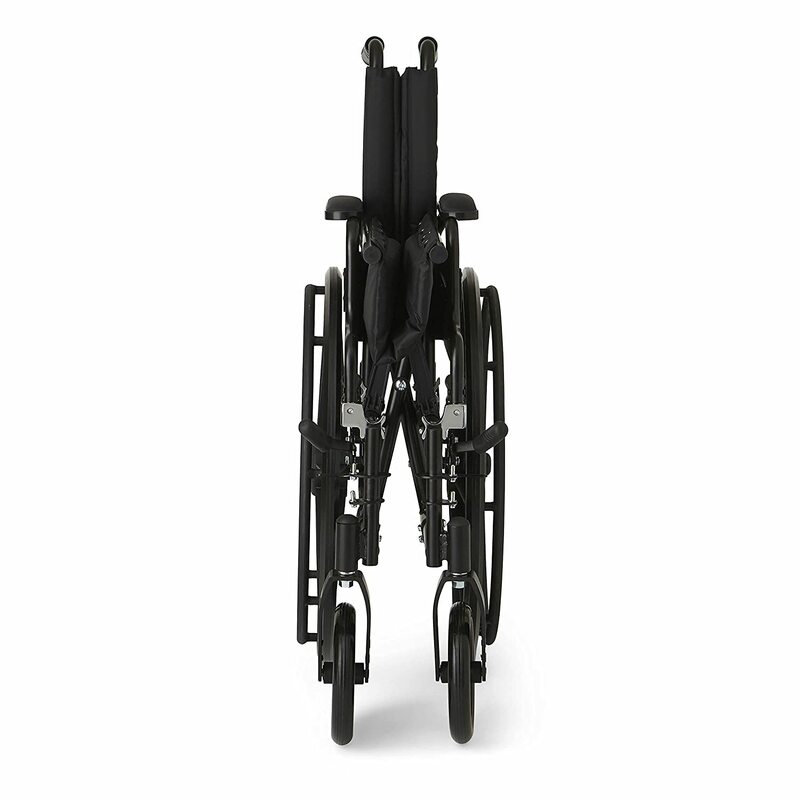 *Use a website like www.Spinlife.com to research the specification and reviews of a specific wheelchair. *If possible, try using the wheelchair before renting or buying a wheelchair. Thanks Ray! Good to talk to you, I haven't been around here much. Hi, janette. Your name just registered with me. I am sure others will come with personal experiences. One person mentioned she didn't like one particular transport chair because it was uncomfortable to sit in over time in the parks, especially with bumps or cobblestone pavement. I have to admit, I do not like bouncing with driving my mobility scooter and now my electric wheelchair. I used the very chair you are asking about from Walker Mobility and had a great experience. Janette, just as an FYI, there are no more Resort wheelchairs. Parking lot chairs are hard to come by, and if you are very lucky, you might find a stray chair at the Resort Bus Stops at the Parks. I think it would be so much better for y'all to rent, just to make sure you have one for your MIL. I hope y'all have a great trip - March (and Flower & Garden) is so pretty! I would think about buying a lightweight, travel portable wheelchair. You can probably get one for $150. They are much lighter and easier to push then the ones you rent. Ours fit in our car trunk. We bought a padded cushion, too. For airlines, the wheelchair doesn't count against you for luggage. A few years ago, the resort wheelchairs changed to being reserved for emergencies and urgent needs. 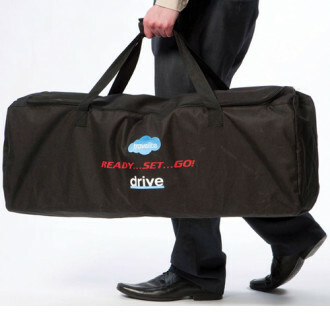 People who know they will need one should plan to rent one from an outside company. Which company do you suggest? I am looking for renting one for my mom when we visit in May! We are going to Disney for 5 nights then transferring to Universal Studios for 4 nights. Do the rental place deliver to the resort then pick it back up again? Thanks everyone for your help!